I’ll have to start paying more attention – that implies that every Mission will have a crown-topped bell. 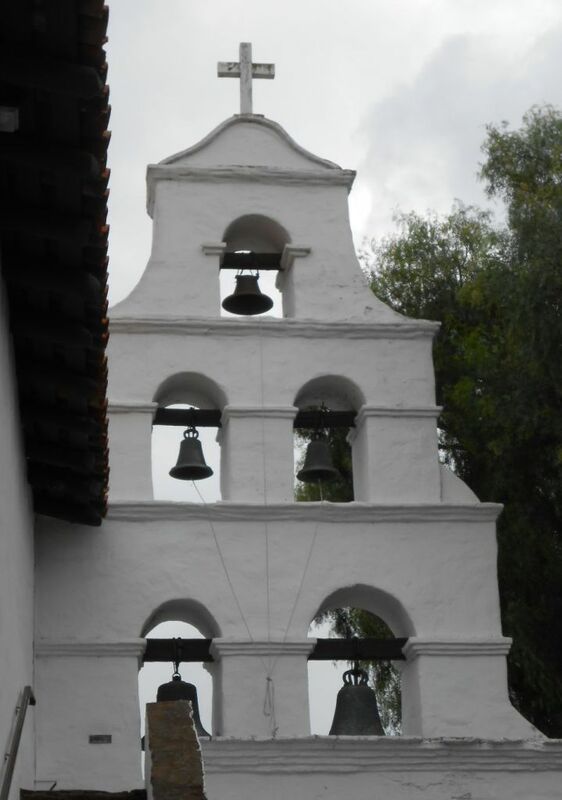 This entry was posted in just going to the mission and tagged California Missions. Bookmark the permalink.